Leading premium mattress in India. Premium mattress is the leading mattress in India. 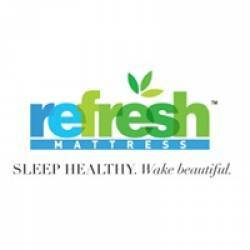 These mattresses are designed to relieve the pressure and eliminate the pain of your body aches. This mattress provides a healthy sleep. This mattress comes in various sizes which is suitable for all age group. We use latest global technology to meet the requirements of the customers.